Shoes allow us to walk safely and comfortably so we can experience and create rich journey. Every path, every journey is a unique story. 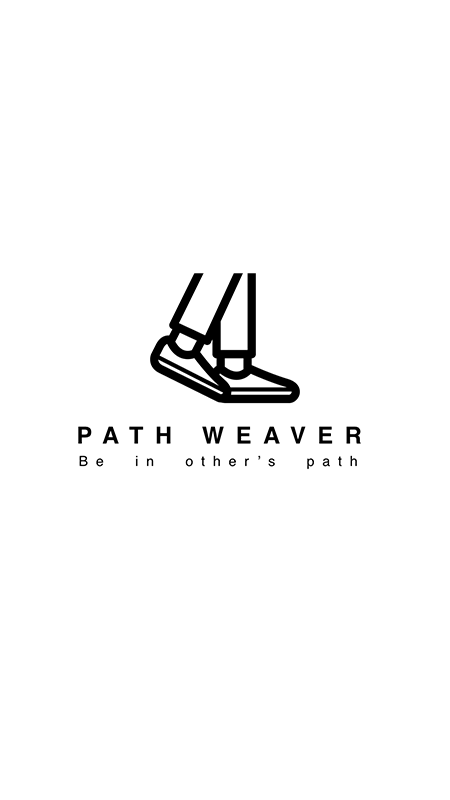 Path Weaver is an interactive wearable allows people to be in another person’s shoes, experience their story, their journey. The design intended for different people from different walk of path to understand each other to promote inclusivity and acceptance of each other’s differences. GPS sensor is used to record the path. Haptic feedback devices are embedded in the front and back of the shoes for the “Contributor” to control start and stop of the recording through different foot gestures while the “Experiencer” receives haptic feedback to guide their way through the path.
" You never really understand a person until you consider things from his point of view…Until you climb inside of his skin and walk around in it."